Collaborative project delivery methods such as design-build, integrated project delivery (IPD), and public-private partnerships (PPP) are gaining ground on traditional approaches. Project delivery is becoming increasingly collaborative, leading to a need for new ways of working together. Design and construction firms are pursuing alternative teaming arrangements such as joint-venture partnerships, end-users are testing ‘big room’ approaches that require co-location and shared server requirements, and globally distributed teams are looking for ways to communicate more efficiently. As the industry gravitates towards collaboration, the contracts that bind project teams together are evolving. The technology that supports these teams must evolve, too. 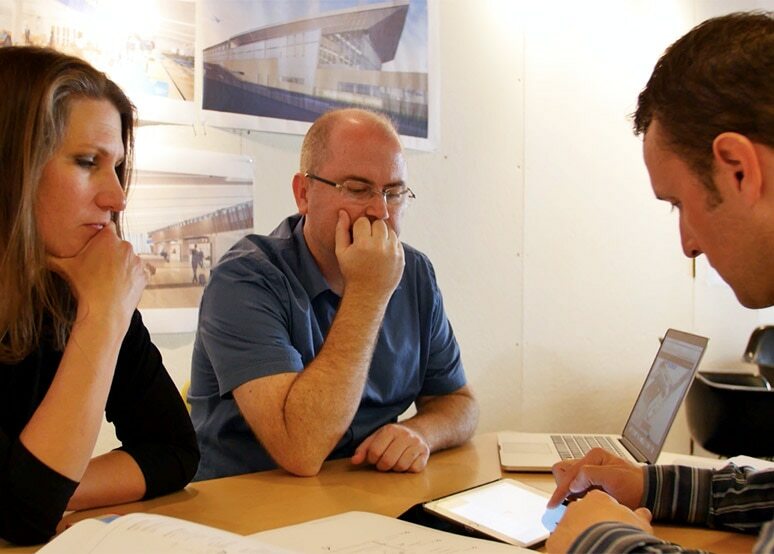 A design-build project is comprised of two or more teams working together by enabling one team to focus on design, and the other on the building process. In contrast to a traditional design-bid-build project in which the design and building team bid on a project separately, a design-build project requires that both the design and building teams bid on a project together. Design-bid-build vs. design-build: The difference between design-build and design-bid-build is that the former is a combined design and construction team with one point of contact for the owner and the latter entails the owner finding separate entities for design and construction, respectively. Contractor-led design-build: Traditionally, design-build projects are based on a contract between an owner and contractor, where the contractor hires an architecture firm to complete the design. This kind of design-build team is contractor-led, rather an architect-led. Architect-led design-build: An architect-led design-build approach is defined by contract between the owner and the architect, in which the architect is contracted to complete both the design and construction of a project. Integrated Project Delivery, or IPD, is a project delivery method distinguished by early collaboration between cross-functional teams through all phases of design, fabrication, and construction. 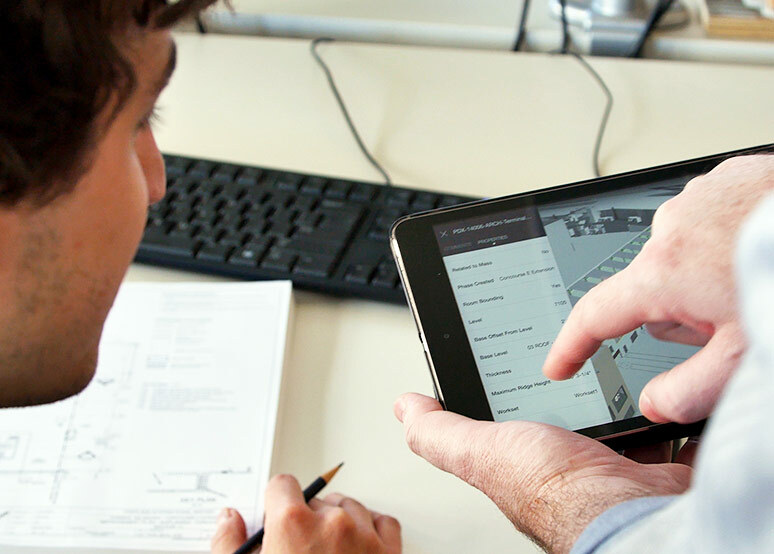 By entering this type of contractual agreement, teams are able to collaboratively harnesses the talents and insights of all participants to optimize project results, increase value to the owner, reduce waste, and maximize efficiency through all phases of design, fabrication, and construction. The entire process, from concept to construction, is defined by early substantive engagement by all key stakeholders. An IPD project improves project outcomes by changing the way decisions are made, goals are accomplished, and responsibilities are shared. The hallmarks of an IPD project are shared objectives, consensus in decision making, and the use of BIM, or building information modeling. The American Institute of Architecture created a comprehensive guide to IPD projects, outlining contract types, processes, and roles. A joint-venture partnership, or JV, is a project partnership that creates a new legal entity made up of two or more separate firms. Many times, two companies will form a JV partnership when pursuing a contract in order to benefit from shared skills and resources, allowing them to collectively win larger or more complex projects than they would have been able to win alone. Joint-venture agreements enable small and medium firms, or firms with complementary expertise, to combine their efforts to bid on a project as a single, unified entity. Joint-venture project delivery style not only requires a high-level of collaboration between these two teaming partners, but often times across multiple disciplines who may be located in multiple cities, states or countries. A public-private partnership project, or PPP, P3, or PF2, is a project delivery method that includes at least one public sector authority and one or more private sector parties. This type of contract enables the public sector to effectively utilize a private sector skillset and minimize their risk simultaneously. A typical PPP project will include an integrated project team responsible for delivering across the full project lifecycle, from design through construction and ongoing operations. A PPP is defined by the shared goal of the public and private sectors to deliver a service to the public, together. The cardinal benefit of a public-private partnership is shared risk and responsibility. This type of partnership engenders increased flexibility for the public sector and is therefore often utilized for large-scale infrastructure projects, like roads, hospitals, convention centers, schools and civic buildings. Teaming agreements enable firms with different expertise to create a combined team to become more attractive to owners. These teams, which should be differentiated from joint-ventures, are not legal entities, but clearly define manager and member roles, compensation expectations, and contingency plans prior to any project work. Though the team arrangement has become progressively common, a suitable contract had not been available until very recently. Teaming agreements provide clear definition of roles from the outset of a project while enabling teams of experts to work together collaboratively toward a common goal. Learn more about the benefits of teaming agreements and how they’re changing the way small and medium firms are coming together to win large projects. 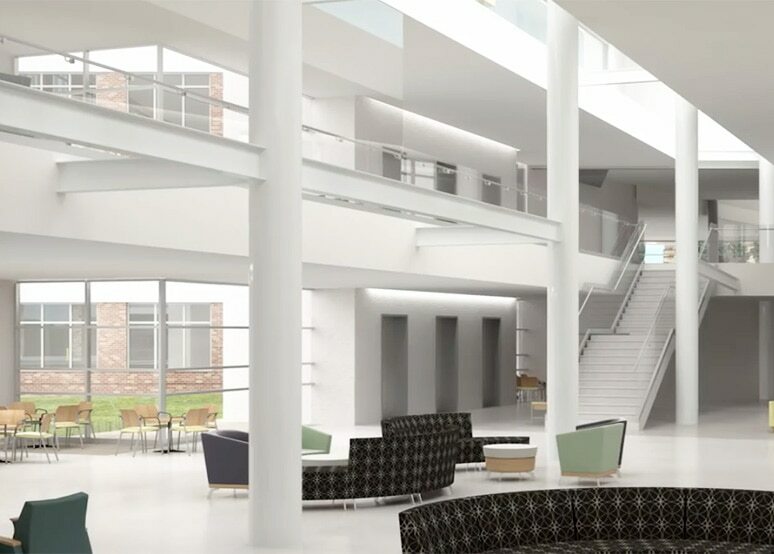 Hennebery Eddy Architects and Fentress Architects used BIM 360 Team and Collaboration for Revit to centralize their two design teams in the cloud. 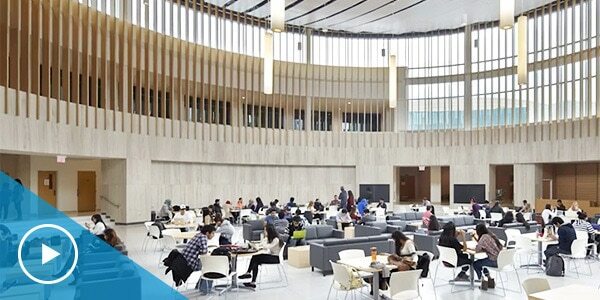 Moriyama & Teshima, in joint-venture with Architecttura, used BIM 360 Team as a hub for all project collaboration, which allowed the two design teams to review and collaborate across Revit models. 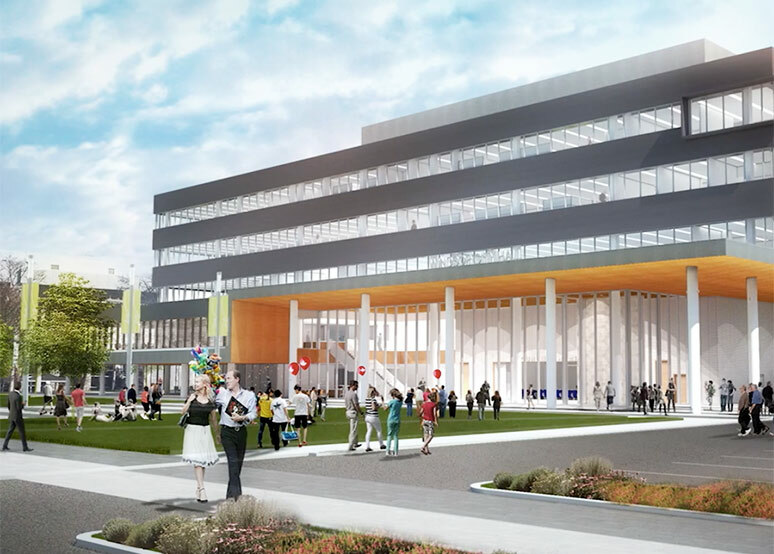 BIM 360 Team helped Bates deliver a $140M design-build hospital project outside St. Louis, Missouri, which included team members from Bates, McCarthy Building Companies, and Mercy Hospital. Technology is radically changing the way products, buildings, and infrastructure are delivered. Designers, engineers, contractors, owners, and supply chains are in need of data management solutions to facilitate project collaboration. 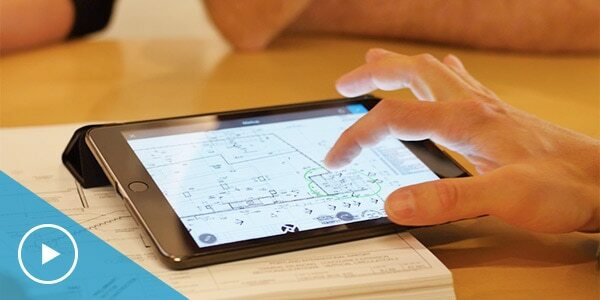 There has already been a major shift in how design and construction firms operate as they leverage cloud technologies. 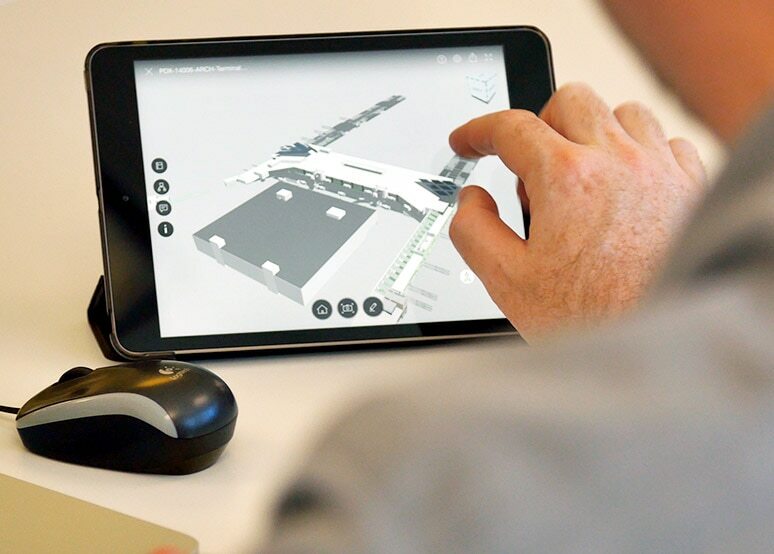 BIM 360 Design lets you connect and control your design project in a common data platform. View, share, and review with all stakeholders. 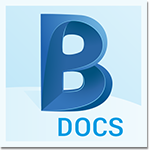 Designed for construction project teams, BIM 360 Docs lets you publish, manage, review and approve all project docs, plans and models in the cloud. 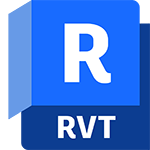 Integrated with BIM 360 Team, Collaboration for Revit enables multiple Revit designers to access and simultaneously co-author within Revit. 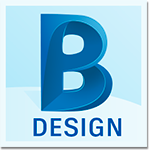 BIM 360 Team provides a centralized platform for communication, file sharing and design reviews for design teams and their project stakeholders. Improving results through IPD and BIM (PDF) Learn how BIM is a central component of process changes that IPD brings. 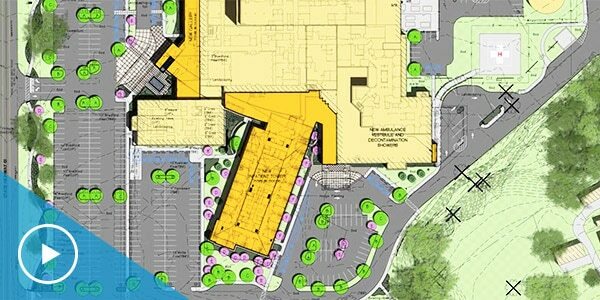 Breaking new ground with integrated project delivery (PDF) Using IPD and BIM, the building owner, architect, and builder all share decisions and responsibility. Collaboration for Revit transforms joint venture teamwork (PDF) Learn how distributed design teams use the cloud to collaborate.